LuxuriousPROTOTYPE: Vans Spectator LX | Vault Fall 2011 Collection. 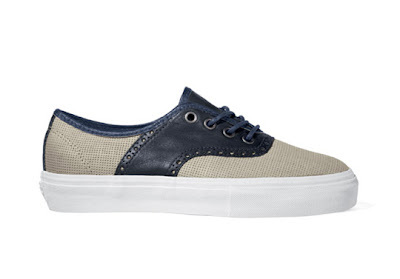 Vans Spectator LX | Vault Fall 2011 Collection. The Spectator LX from the Vans Vault Fall 2011 Collection. 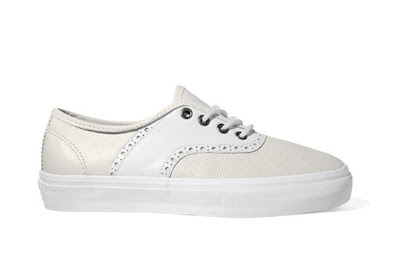 The sneakers feature perforated leather and perforated leather panels.